A classic prank that never gets old. 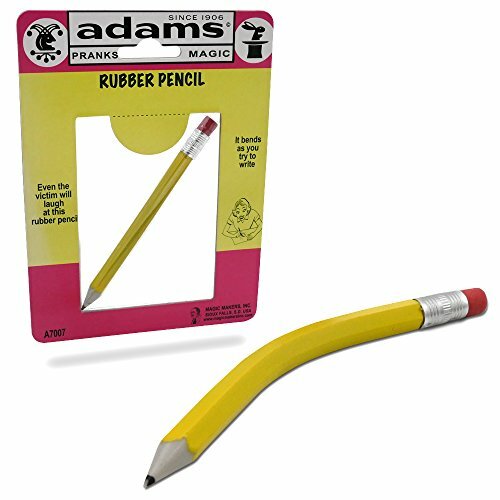 Show off your bendy school/office supplies with the Rubber Pencil and watch the surprise on your friends' faces. Let them try, maybe switch it out with a real pencil so it breaks on them. An original SS Adams prank toy from the very beginning!